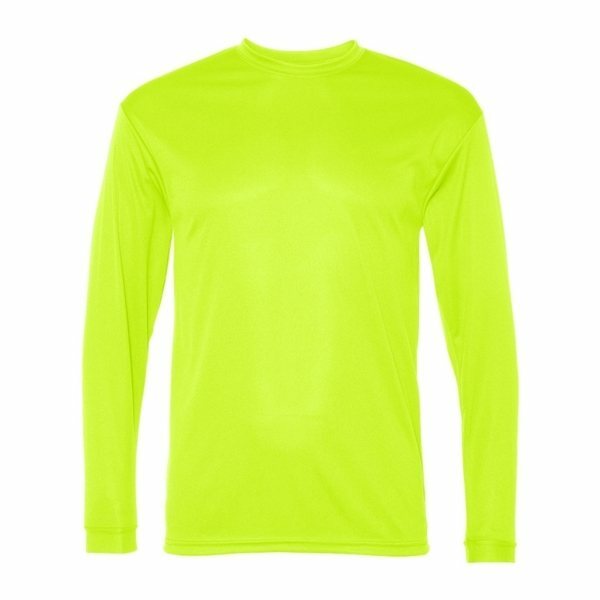 Moisture management and anti-microbial performance fabric. Double-needle stitched bottom hem with tack. We added this to our car sales efforts. We're extremely satisfied with the great end product printing of logo. I mostly like the size of the product. Everyone loves the pen. The imprint was detailed and legible. Public loved it! We had a game timing how fast the participants could put it together. It was our laboratory version of the Rubik's cube! this was a perfect product for unique advertising. Liked most was the cost. Clients love them.